Two academics in the Centre for Food Policy at City have been appointed to the London Food Board, a group of experts that advises the Mayor of London. 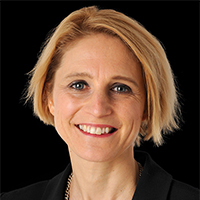 Professor Corinna Hawkes, director of the centre, and Professor Tim Lang, who founded the centre in 1994, are working with 17 other board members to improve the capital’s food systems. As part of this, the board will develop a new London Food Strategy, which will be published later in 2017, and work with partner organisations, including retailers, producers and suppliers. The London Food Board was set up in 2004. The new members will serve four-year terms until 2020. They include leading figures from food production, retail, hospitality, healthcare, education, academia and food charities. Professor Hawkes said that improving food systems and diets can help to address other problems in society. "Food provides solutions to a range of different challenges," she said. "I look forward to working with the board to support the Mayor's broader agenda of social integration and economic fairness for all Londoners." London Food Board members are not paid for their roles and will be supported by the Greater London Authority Food Team. The Centre for Food Policy is in the Department of Sociology at City and was founded by Professor Lang in 1994. 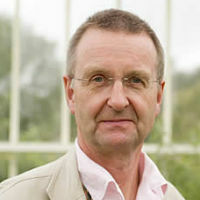 Professor Hawkes took over as director in 2016.